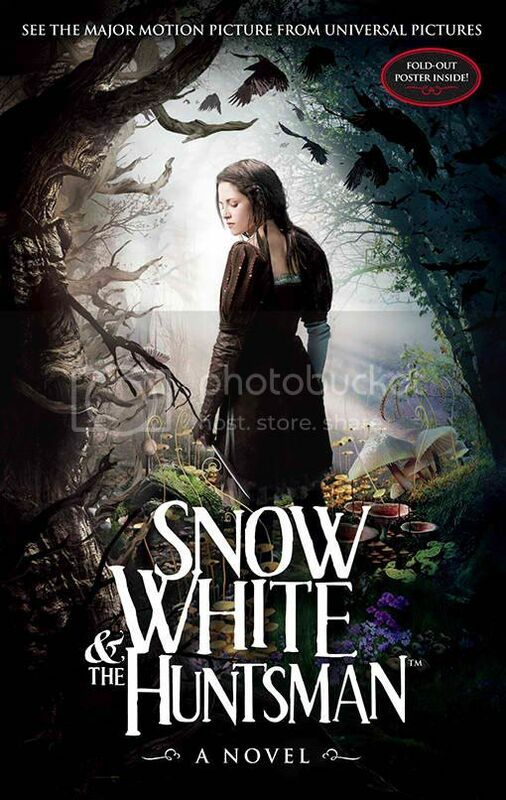 EW In a kind of reverse-adaptation, Snow White and the Huntsman, the second of two major Snow White movies this year, will be getting a novelization on Apr. 17 leading into the film’s June 1 release. FULL New Rob Interview with "The Sunday Times"
Latest News on "On The Road"
New "Snow White and the Huntsman" Still in HQ!